Czech car maker Skoda has announced that it will launch the generation next Fabia hatchback during the upcoming Paris Motor Show scheduled to be held in October this year. Promoted as third generation Fabia, the Fabia would be developed on the same platform on which the existing version of Fabia is developed and will carry the same engine configuration as offered in facelift version of Volkswagen Polo. But apart from this it will carry various remarkable cosmetic changes at both the exterior and interiors. 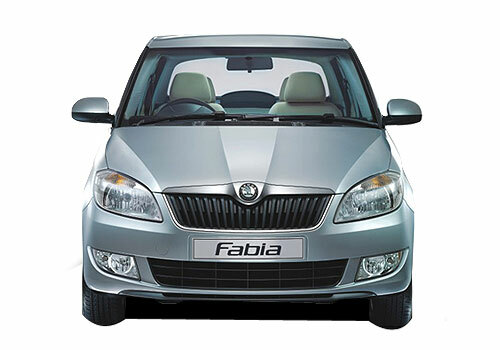 Click here to read more about features offered in existing version of Skoda Fabia. New Skoda small car launch by 2013.